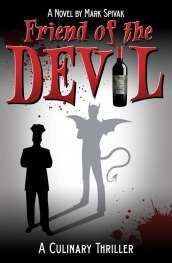 When we talk about North by Northwest, we're not referring to Alfred Hitchcock, Cary Grant, espionage or a case of mistaken identity---rather, to a Washington State wine you can drink while watching the movie on DVD. 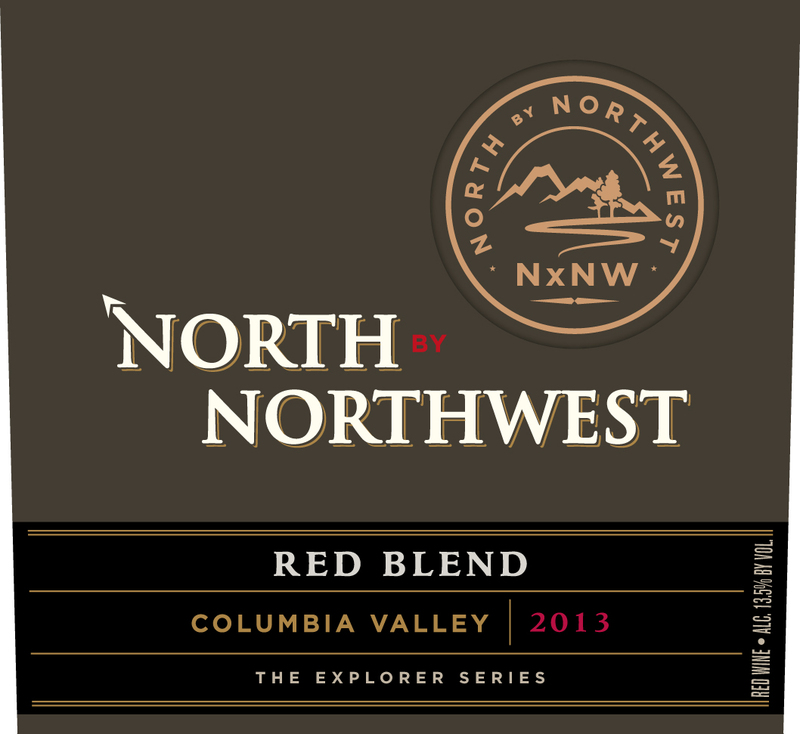 North by Northwest is a winery located in the Columbia Valley region of Washington State. The operation is owned by King Estate, an Oregon winery founded in 1991 by Ed King, and which established Oregon Pinot Gris as a distinctive American wine category. King and his son approached their new venture in Washington State humbly, as self-described “pilgrims,” with the goal of creating “Washington wines with Oregon roots.” They planted vines in Horse Heaven Hills and the Walla Walla Valley, and reaped their first harvest in 2005. In today’s wine culture, the King family seems almost too good to be true. They see themselves as responsible stewards of the land, and they are committed to making pleasurable wines at an affordable price: wines that will pair well with food and that the average person can consume daily. While it’s true that they’ve succeeded brilliantly in economic terms, there’s no doubt that their beliefs are both deeply held and sincere. Their commitment to sustainability is remarkable. The fruit at King Estate is all estate grown, and the 1000 acres of vines are certified organic. This philosophy carries over to North by Northwest. Although they do buy grapes as well as grow them, many of their vineyard partners are Salmon Safe and LIVE Certified. The Kings encourage their growers to used composting and biodynamic farming methods. 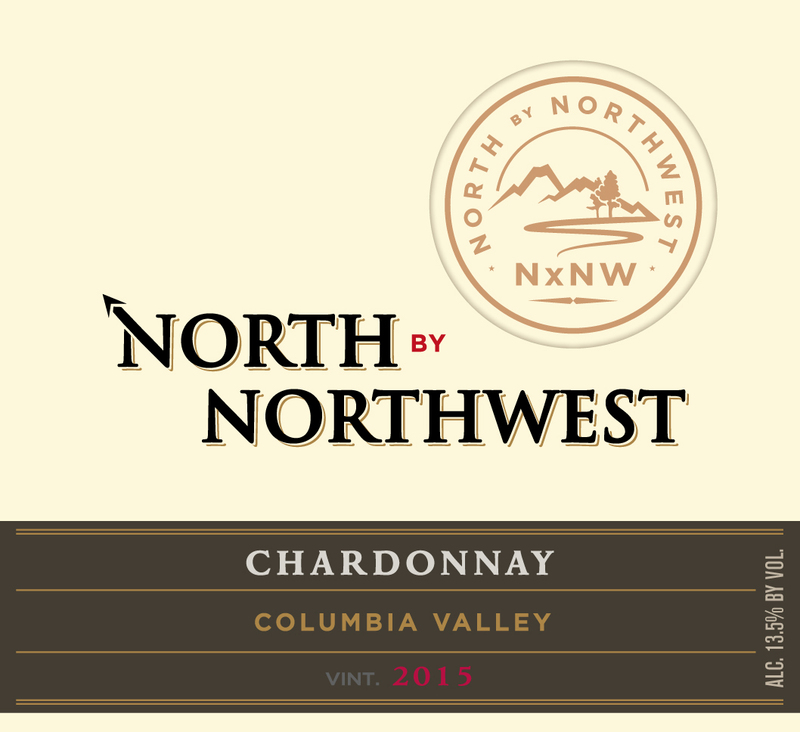 For everyone who’s tired of drinking overblown, heavily oaked California Chardonnay, the North by Northwest version (2015, $15) will be a revelation. The wine is clean and crisp, with good acidity, moderate use of oak, and sharply defined flavors of citrus, melon, apple and pear. It functions well as a standalone aperitif or as an accompaniment to finger food, fish and shellfish. The Columbia Valley Rosé (2014, $14) is a “kitchen sink” blend---this particular version contains Merlot, Syrah, Pinot Gris and Riesling. The first two varieties lend a structure and backbone to the wine that most rosé doesn’t have, while the last two contribute fruit and a succulent palate appeal. It’s a good wine on a hot day, and can pair with everything from seafood to poultry, veal and pork. This wine is produced in limited quantities, and tends to sell out early in the vintage. The two value-priced reds are both delightful in their own way. The Columbia Valley Cabernet Sauvignon (2013, $26) is a blend of grapes from different vineyards, in the proportion of 75% Cabernet Sauvignon, 21% Merlot and 4% Cabernet Franc. It has rich yet balanced black fruit flavors, supple tannins, and some very nice hints of fresh herbs and tobacco. Even better, and more cost-effective, is the Columbia Valley Red Blend (2013, $15), a mx of 56% Syrah, 31% Merlot, 12% Cabernet Sauvignon and 1% Malbec. While it exhibits the same notable balance as the Cabernet, the Syrah in the blend adds touches of black pepper, earth and minerals, and the wine cries out for red meat, game dishes and stews. Are you familiar with the wines of North by Northwest? Do you have a great story about either North by Northwest or King Estate? Share your comments and insights with the community!